I encountered Franz Schubert’s Fantasia in F minor, played by the Duo Kontarsky, when I was 12 years old. Soon afterward came several of his songs, transcribed for piano solo by Franz Liszt. At the time, access to scores and recordings was scarce. If it were not my habit of always having a K7 tape ready to record directly from the radio, I would probably have missed the chance to listen to this repertoire again for several years. Sheet music or another pianist to play the “Fantasia” were out of the question. As the years went by, access to concert halls and LPs improved. However, Fantasia in F minor was still present only on that K7 teenage tape. I never found the Duo Kontarsky LP that I enjoyed so much, and in the concert halls, the piano duos were less frequent and, to my dismay, they never included Schubert’s Fantasia. 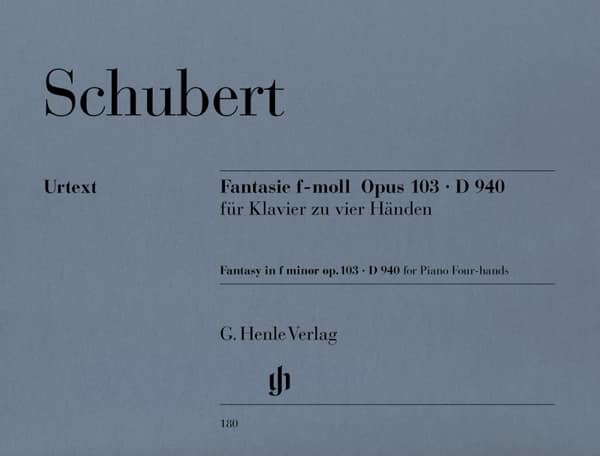 At the time of piano college, a couple of friends told me that Schubert’s Fantasia was part of their repertoire. I listened perplexed to that statement because even at that time I had never heard Fantasia in F minor played live – and I would not hear it from them, as they lived in another city. Though in the 80’s when I first heard the Fantasia in F minor, the access to classical music (recorded or live) was rarer, much has changed in the last decades. The above recording was part of a tour where we performed with some of our students: three recitals, in three different cities, within two weeks. But all of this was in 2009. Gradually, PianoClass started to work predominantly with online lessons and this model of recital no longer makes sense. Today we add to the pianistic performance of our students the ability to present themselves and their music on video. An example of this ability was aired on the XIX PianoClass in Concert, broadcast live and featuring some of our students. If you like what you see, come study with us! The name of this form is used in the post/blog page. Therefore, it must be kept this way, without the "OK". Did you enjoy our blog? So, what are you waiting for? 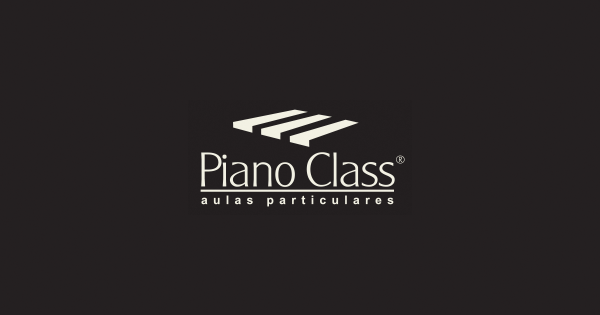 Subscribe to our PianoClass Comunity and be the first to know about new articles, e-books, videos and special promotions.